Looking for fun seasonal events in or near Dania Beach in December? Check out these fun events and festivals. “Friday Night Lights” Movie Night & Kickball Game is going on on December 7, 2018, 6:00 PM - 8:30 PM It’s open to everyone. Refreshments will be served. Bring lawn chairs and blankets for seating. While you are in the area, stop by Aqua Bella, a new luxury townhome community by Award Winning builder Rocklyn Homes. ACT FAST to choose your new waterfront home with a private dock [only 29 limited opportunities with waterfront access]. 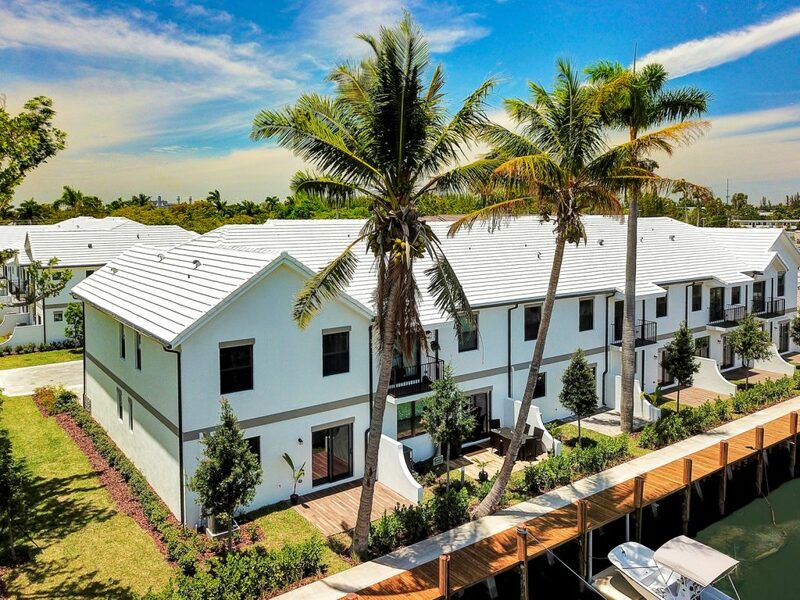 Aqua Bella is ideally located just minutes from Fort Lauderdale, Hollywood, popular Florida beaches, golf courses, tennis and sports complexes. [ interactive map above] There is always something going on with entertainment, community parks and local casinos. Spend time shopping at the unique shoppes, or enjoy dining out in one of the fabulous restaurants. Aqua Bella is easily accessible and just minutes away from Lauderdale-Hollywood airport, I-595 and I-75. Limited time offer of up to $10K in buyer incentives*. Now is the time to make your move to Dania Beach, Florida. Visit the decorated designer model home at 4430 SW 32nd Avenue, Dania Beach, FL 33312 View Google Map, email jennyhink@keyes.com or call 954-849-9750. Perfectly Positioned Ellis Pointe – Easy Access to Stonecrest Mall – Rockdale County – Check out these fun events!